Accurate precise measurements begin with excellent sample preparation and staining. This holds true for something as seemingly simple as a routine Hematoxylin and Eosin (H&E) or as sophisticated as an immuno stain. Premier Laboratory’s standard and custom-designed algorithms can be fine tuned to classify images, based on any combination of morphometric and densitometric features to answer your complex investigative questions. Validated regulated (GLP) and non-regulated investigative protocols are available. Measuring the right area of interest is key to generating significant results. 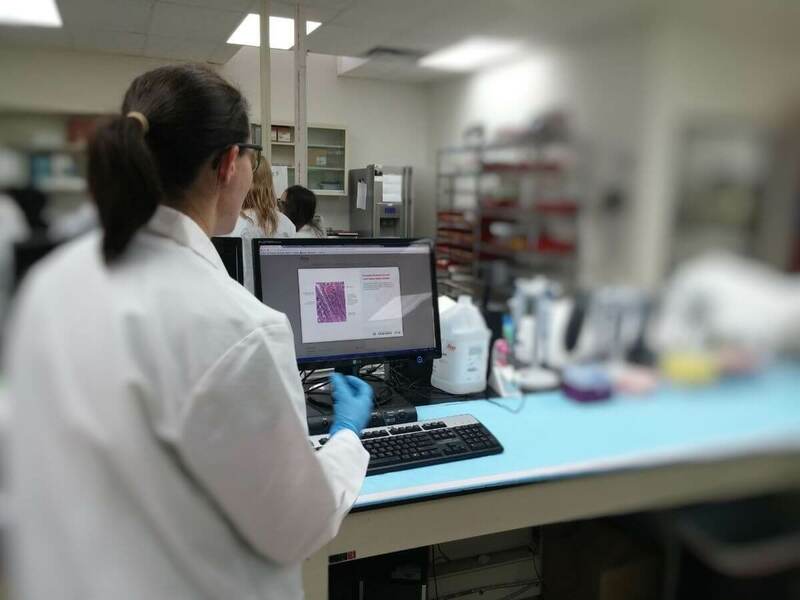 Technical reports on methods, both for staining and analysis validation are available.